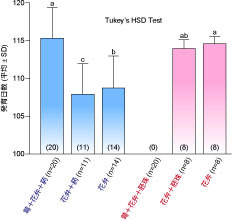 Tsuji K, Sota T. (2010) Sexual differences in flower defense and correlated male-biased florivory in a plant-florivore system. Oikos 119: 1848-1853. 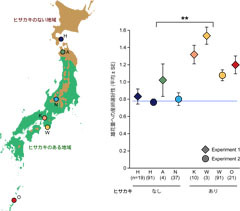 Tsuji K, Sota T. (2011) Geographic variation in oviposition preference for male and female host plants in a geometrid moth: implications for evolution of host choice. Entomol. Exp. Appl. 141: 178-184. 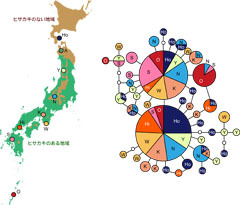 Tsuji K, Sota T. (2013) Florivores on the dioecious shrub Eurya japonica and the preferences and performances of two polyphagous geometrid moths on male and female plants. Entomol. Sci. 16: 291-297.